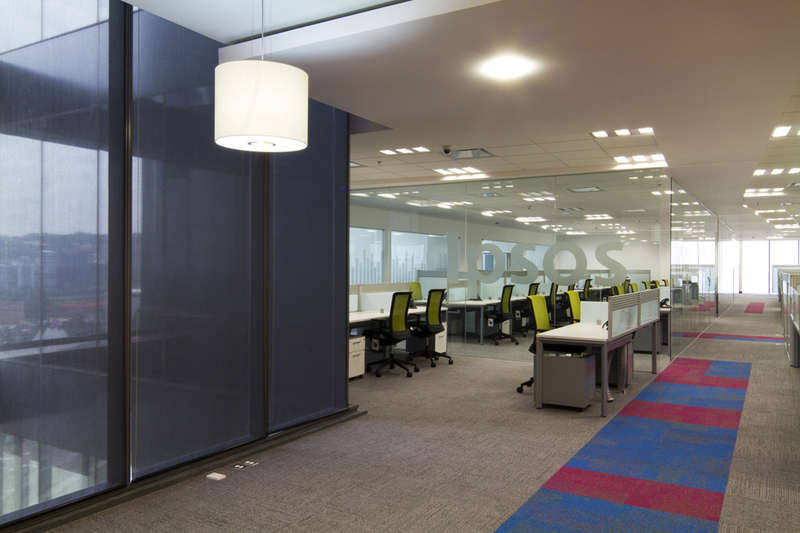 Ipsos is a leader in market research in Mexico. 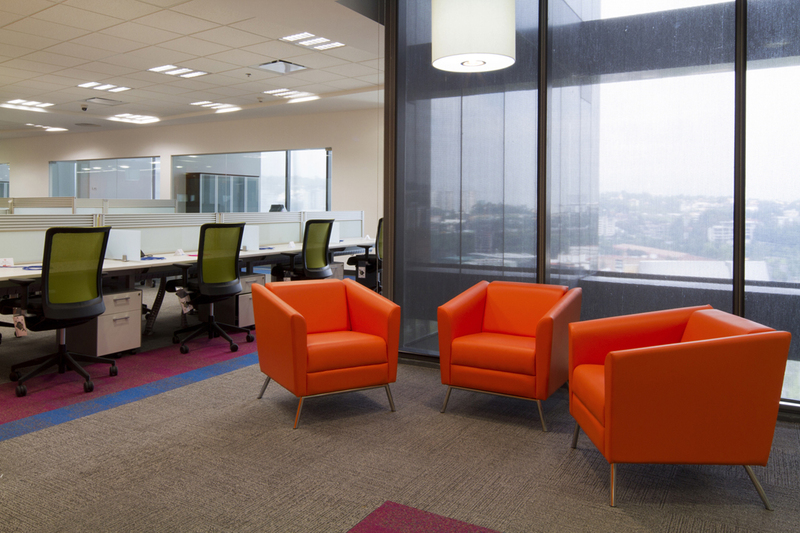 It offers 5 business units which cover the most varied information needs: Publicity, Marketing, Mass Media, Public Relations and Market Research. 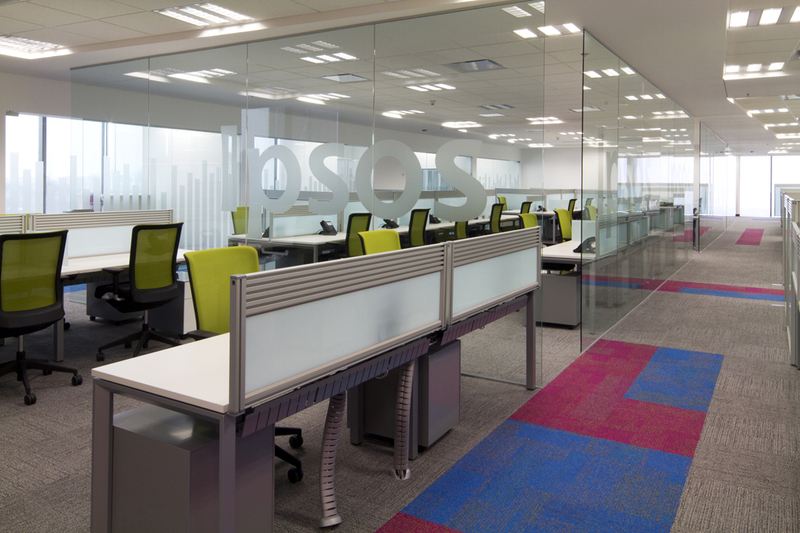 From Ipsos it validates the potential of a market and interprets its trends, carrying out product testing and publicity, helping customers to build solid, long term relationships with its consumers, studies audiences, their responses to various communication mediums and measures the public opinion in Mexico and the world. 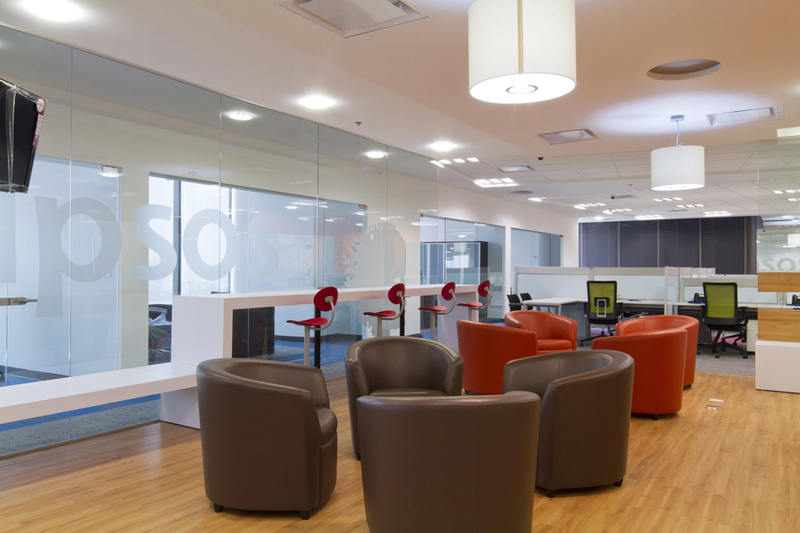 To mark its 50th Anniversary, the agency has improved its facilities, according to the president and the CEO of Ipsos México, Javier López, “to promote creativity and integration of the internal areas, which will improve services to the organisations that have established research projects with the company”. 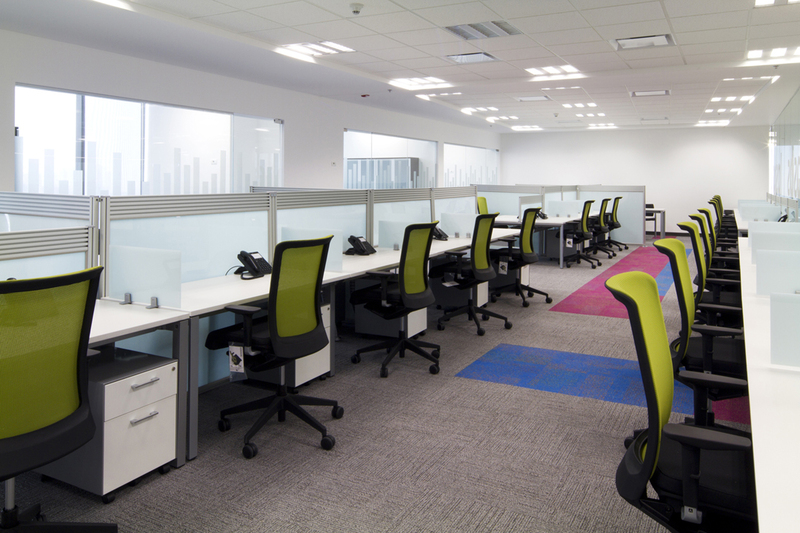 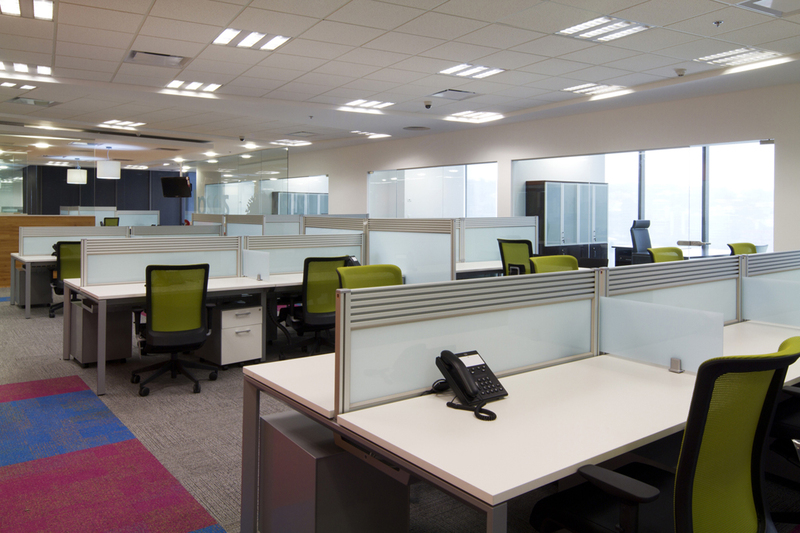 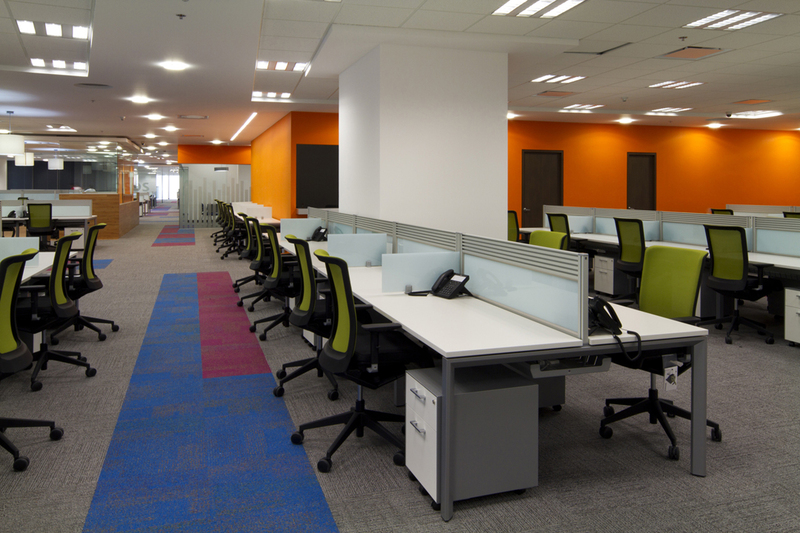 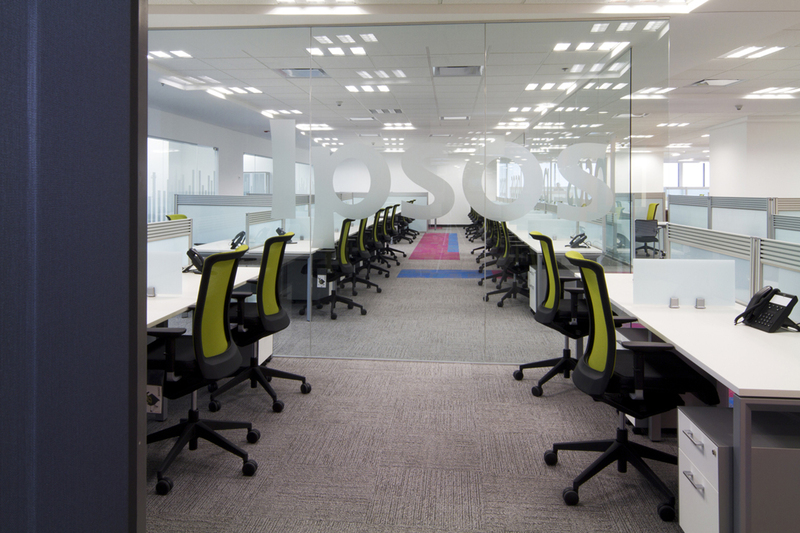 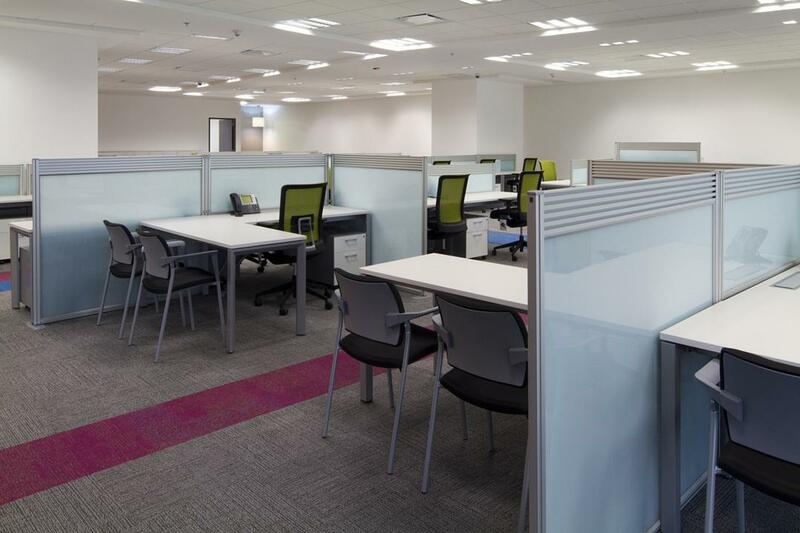 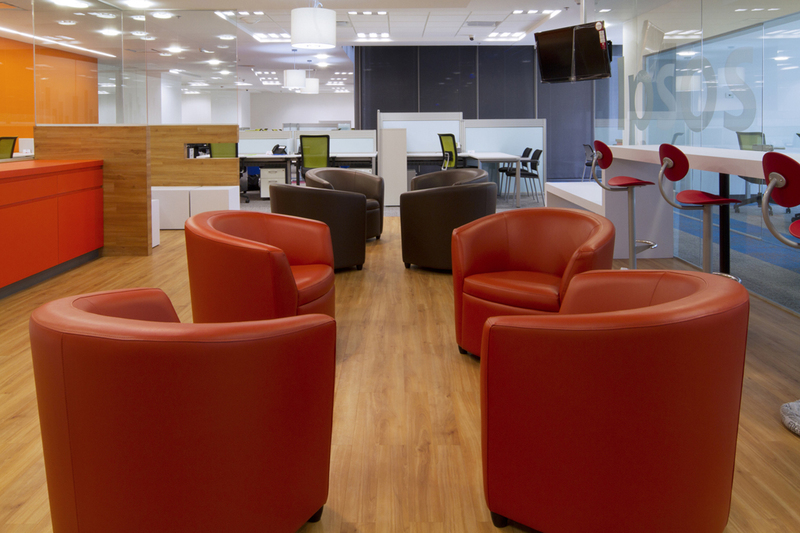 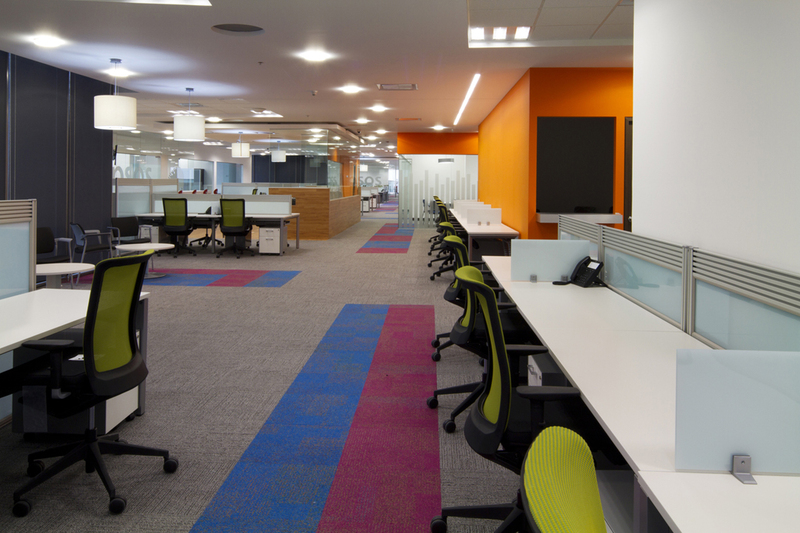 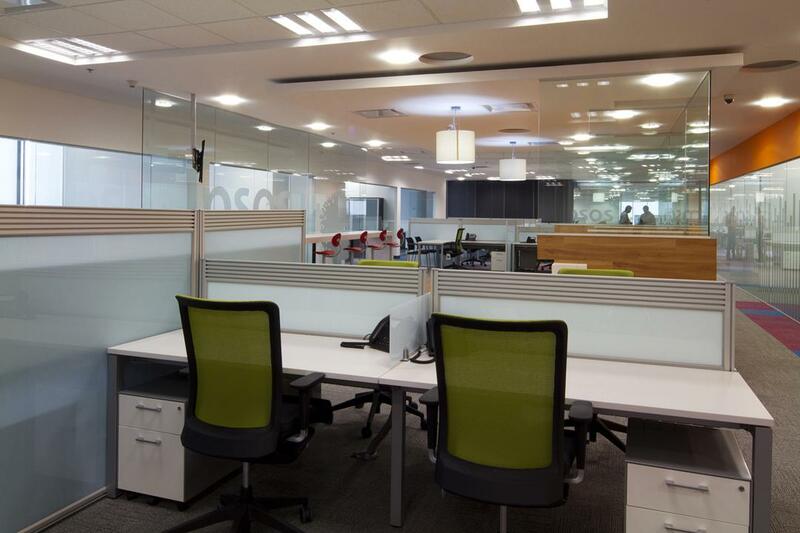 Actiu products have been selected to equip the facilities and thus optimise this workspace. 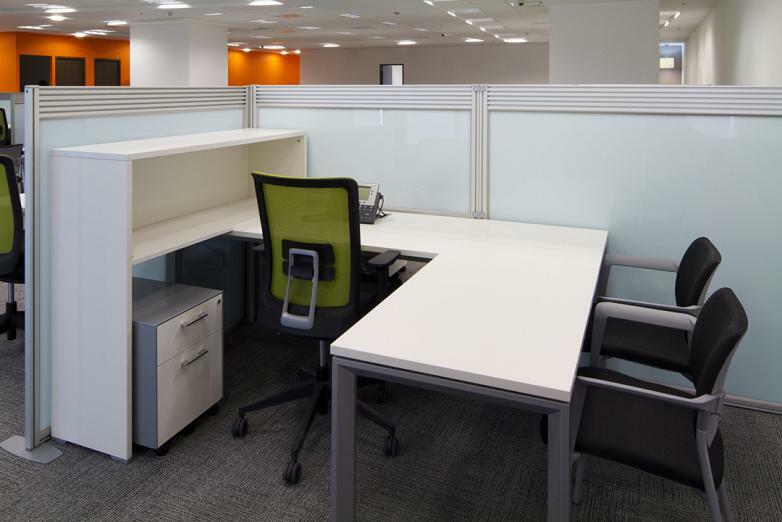 The Vital program of desks have been used to cover the operative positions. 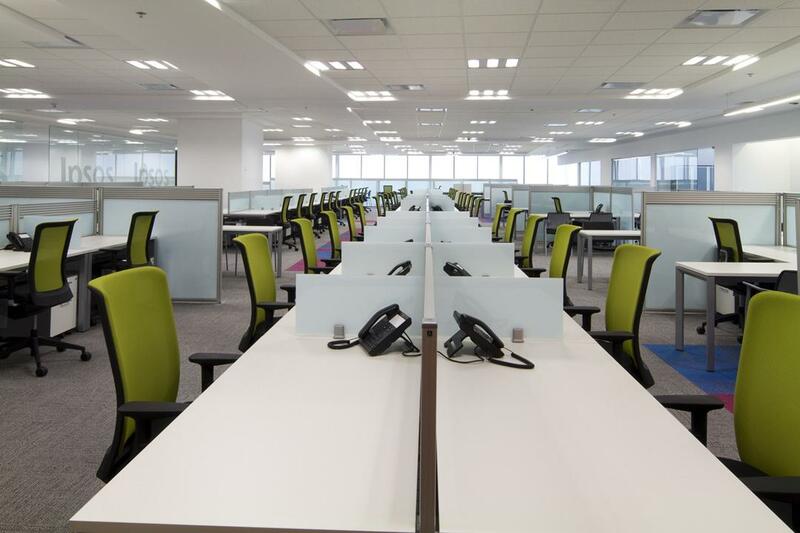 Vital is a program with a simple and elegant style which allows various configurations and integrated electrification systems on individual and double desks. 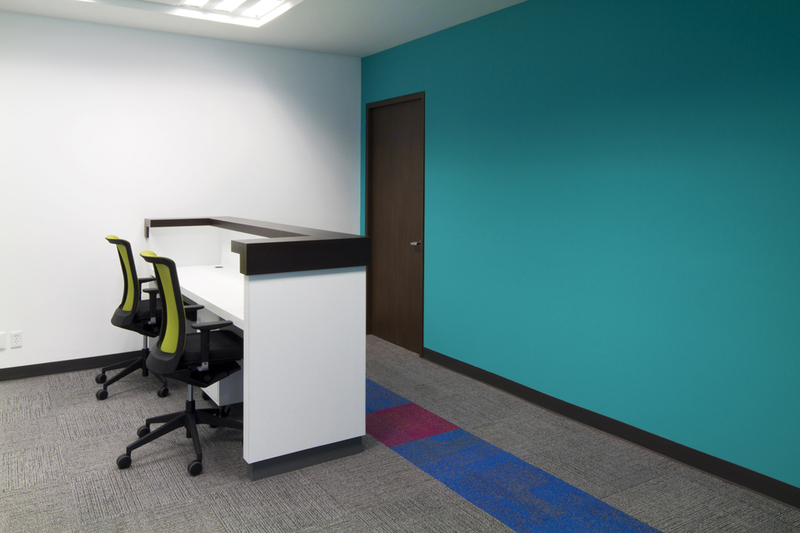 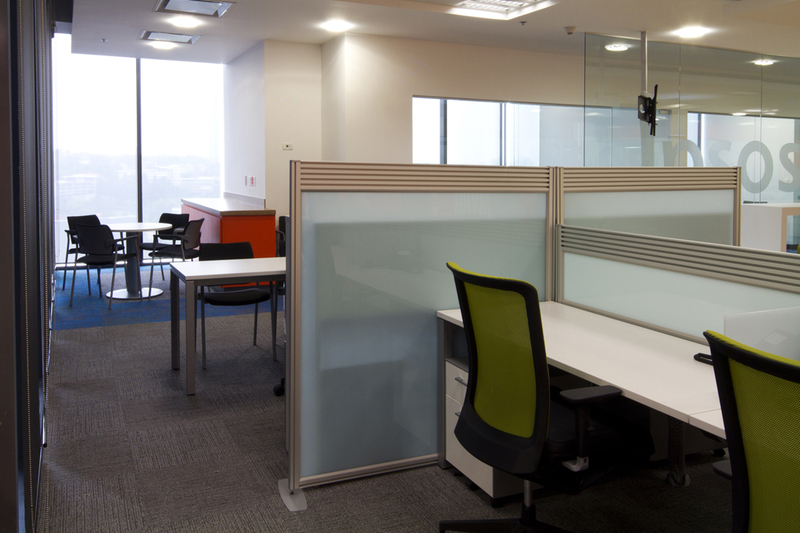 Dividers accompany them as well as sides and fronts, to guarantee privacy in each work area. To define environments and departments Split dividers have been installed supported to the floor, matching, just like the desktop, with an upper multi-rail profile and translucent polystyrene tabletop. 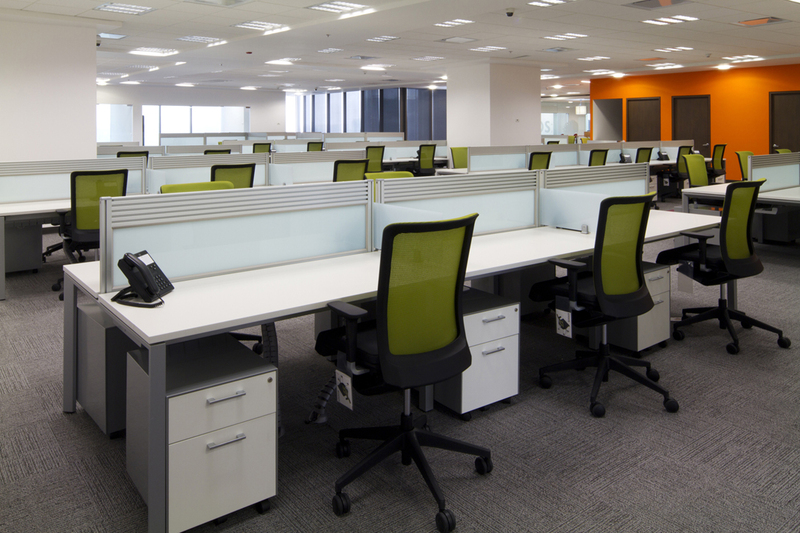 Each position has an ergonomic Winner chair, capable of adapting smoothly to any position, minimising user effort to maintain or vary the position, all in a natural way and without the need for manual adjustment. 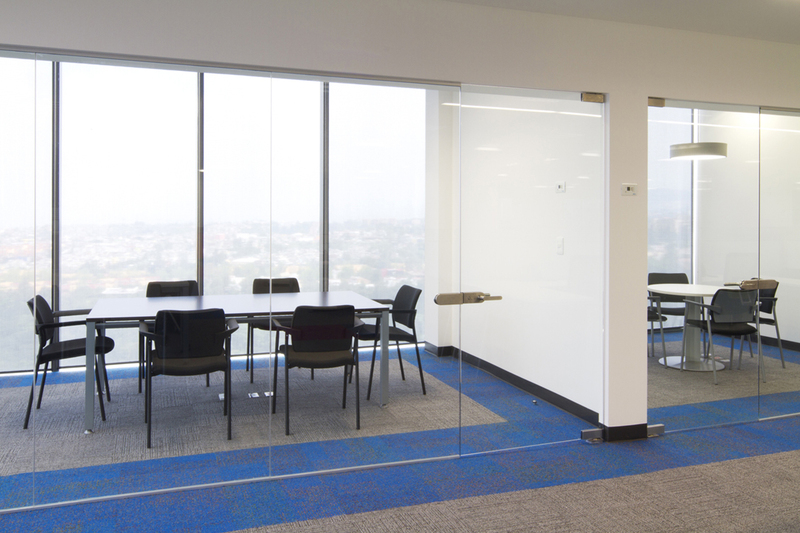 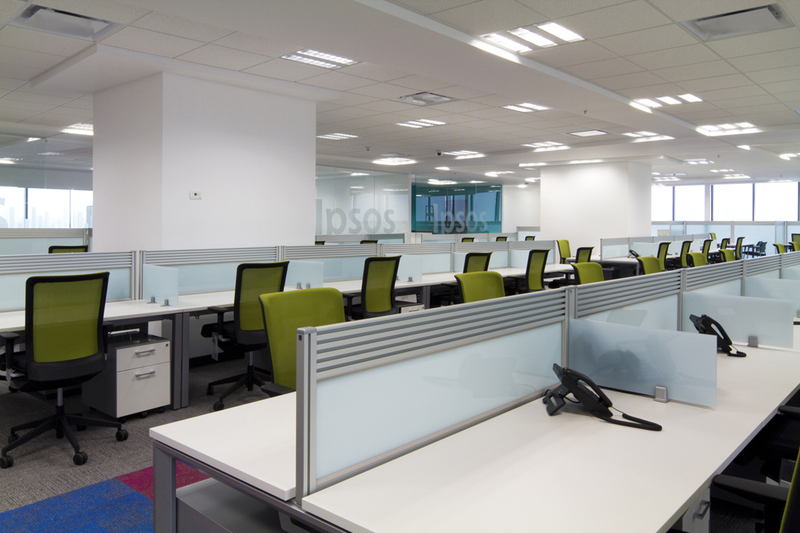 The new facilities of Ipsos have different meeting rooms, each one of them is designed to deliver maximum comfort depending on the type of meeting they wish to have. 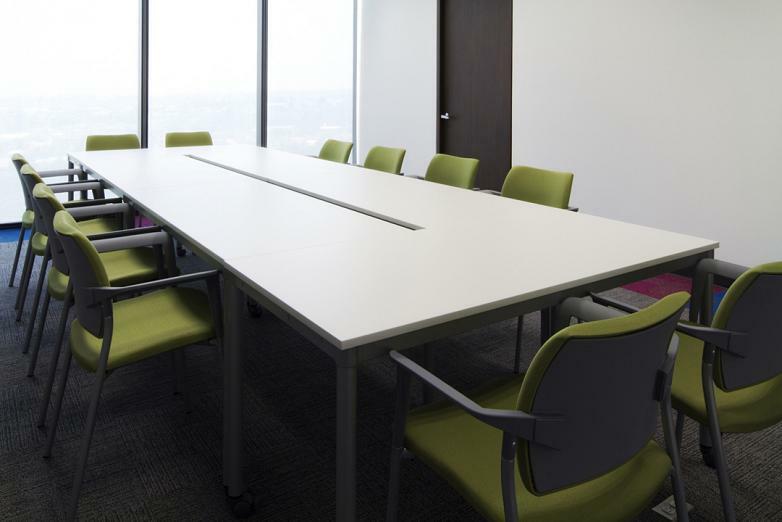 For numerous meetings the Dynamic table, functional and practical, is the ideal solution. 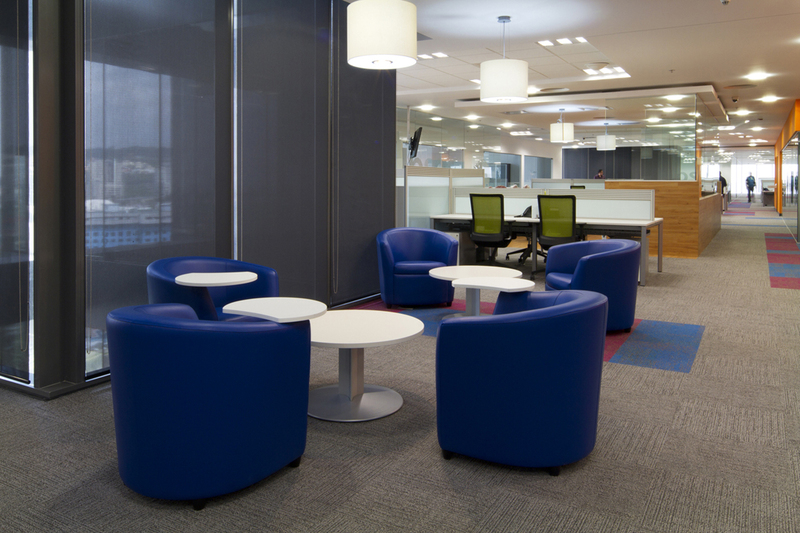 Vital and the small Circular Base offer another two equally efficient options. 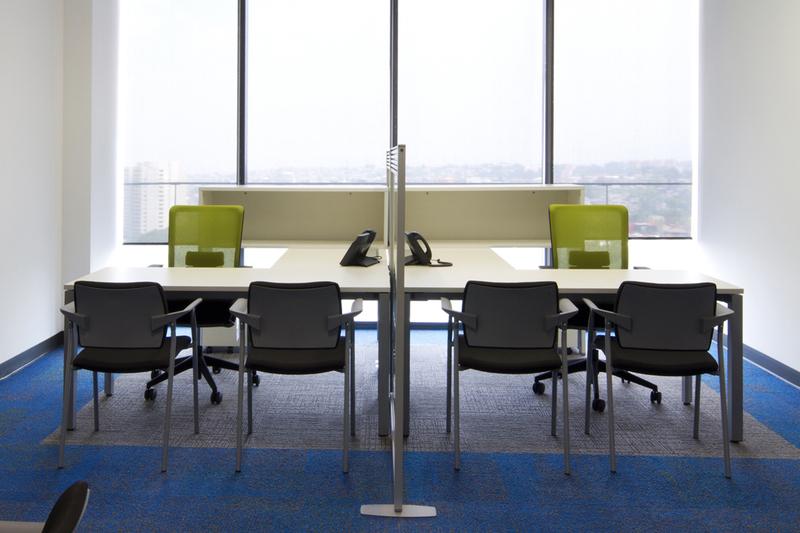 The Arco program of desks, with its straight lines and accentuated shapes provide timeless aesthetics characterised by its purity. 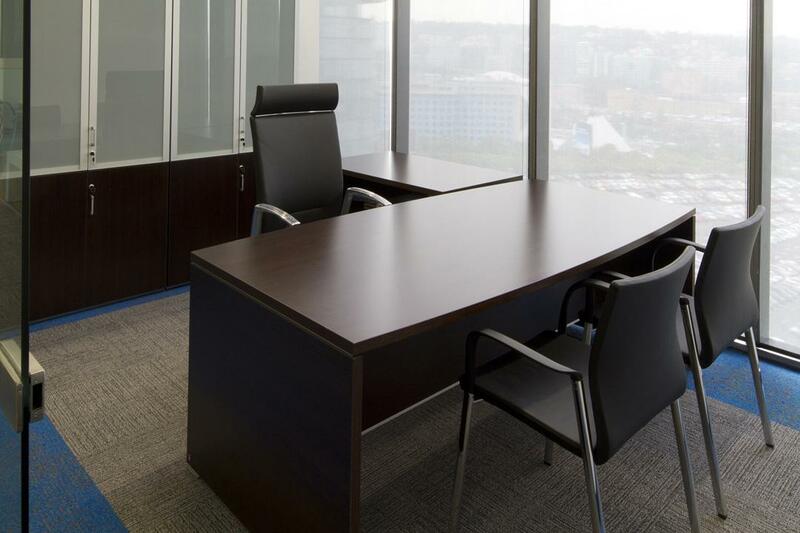 A very suitable choice for management offices. 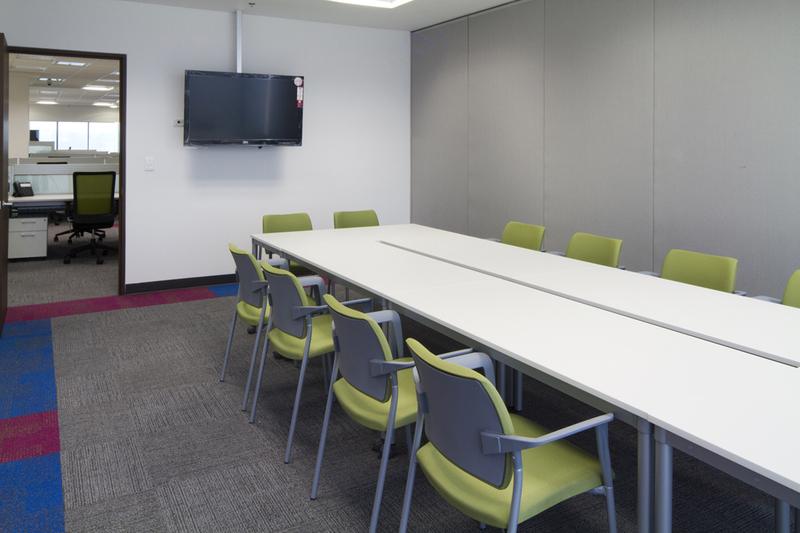 In this case we have complemented them with the Kados chair, upholstered in black, with a headrest and fixed cast aluminium arms. The Uma visitor chair and two joined modules of modular cabinets are also present. 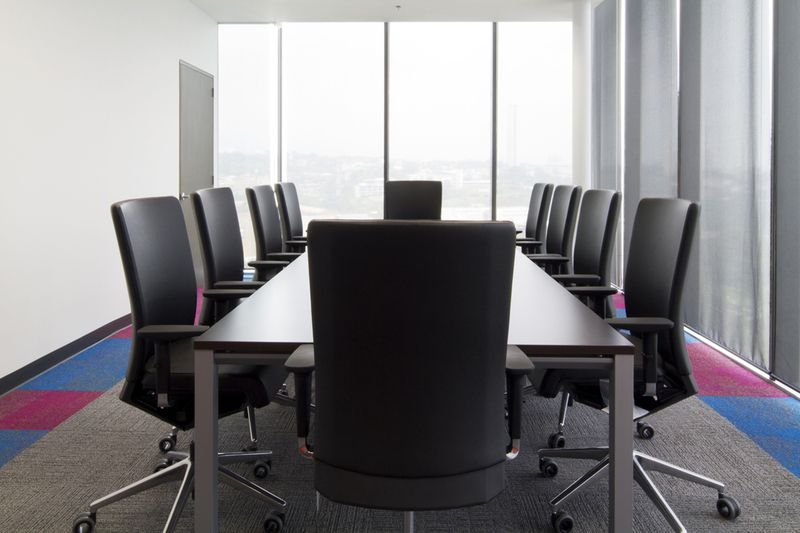 For more formal meetings a room has been used where the Vital desk has been installed with a work surface in wenge and Winner chairs, upholstered in black, gas elevation and adjustable arms, achieving a sober and elegant environment. 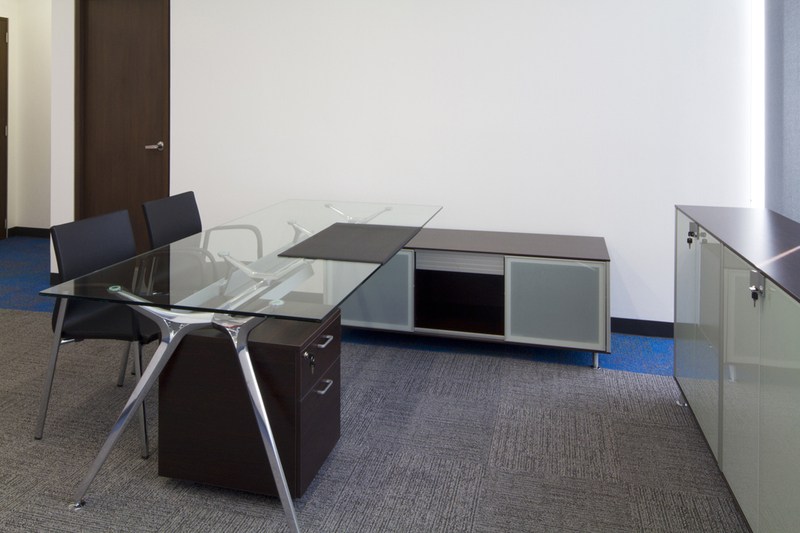 Another version of the office has been achieved by integrating the avant-garde Arkitek desk and Block for filing. 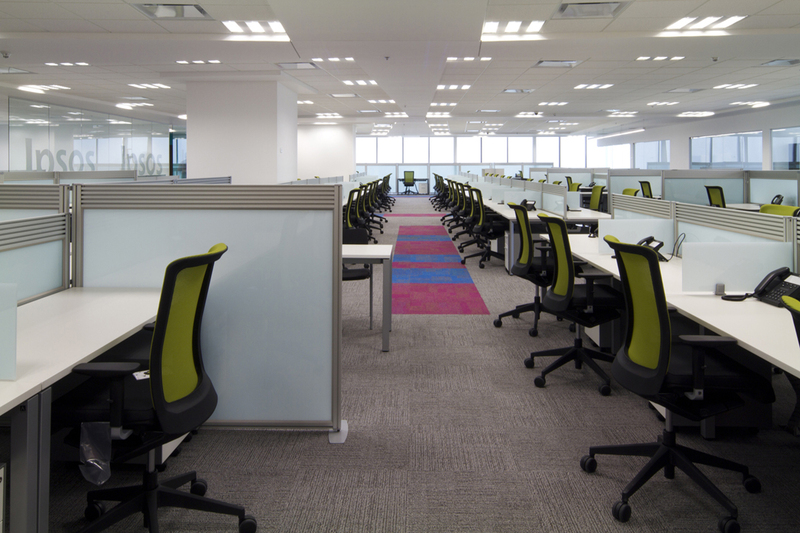 Arkitek uses Block as a support transmitting a feeling of lightness. 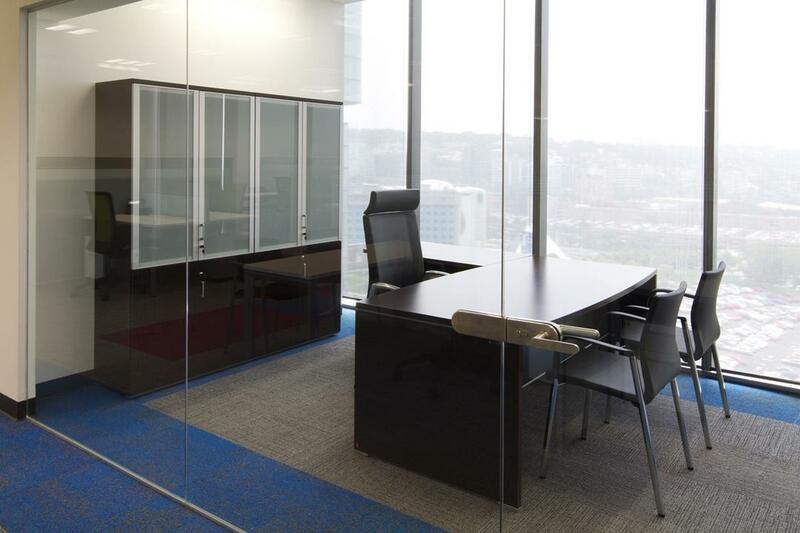 Metal, glass and wenge, a combination that virtually guarantees success.